You want to spend your summer 2011 holiday on the Adriatic with your family, in one of the countless places tailor-made for an idyllic vacation. One where your children will have plenty of attractive entertainment, and you will have a chance to relax after a year's worth of commitments. We suggest some of the fabulous Croatian coastal destinations for an unforgettable summer holiday - Makarska Riviera and the island of Lošinj. 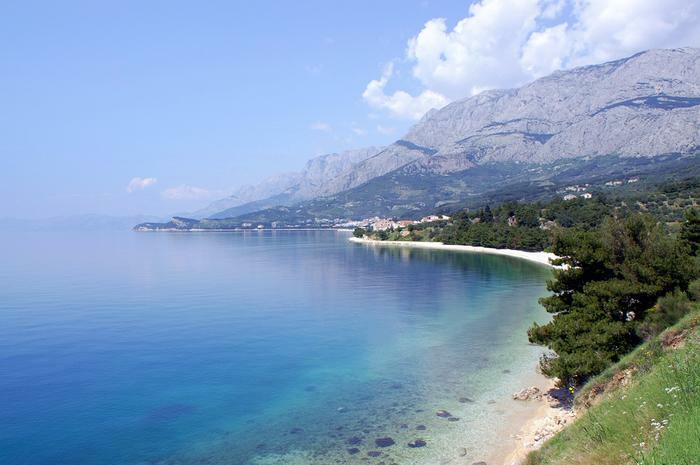 One of the most popular tourist rivieras on the Adriatic has earned numerous prizes for environmental awareness, which any visitor can confirm have been well-deserved. Miles and miles of fine shingly beaches will be a delight to you and your children, who can play at their leisure. Lush pine groves which surround the beaches give the opportunity of spending literally the entire day by the waterfront. Take your pick between feature-rich beaches ringing with the sounds of children's laughter, or hidden coves which offer undisturbed tranquility. 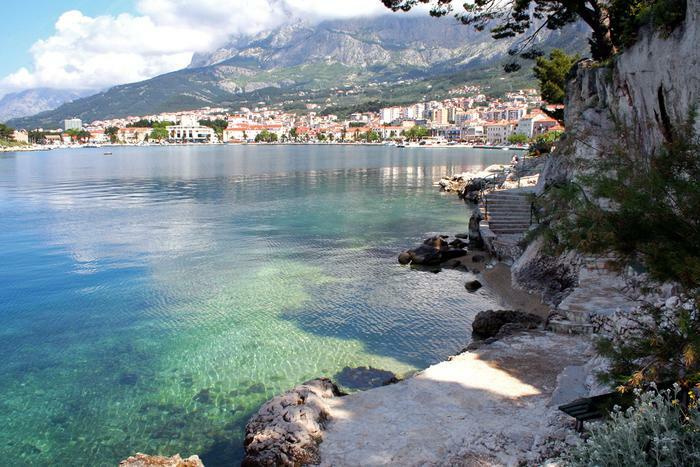 Hinterland of the Makarska Riviera begins with the Biokovo mountain, the peak of which is reachable by car. 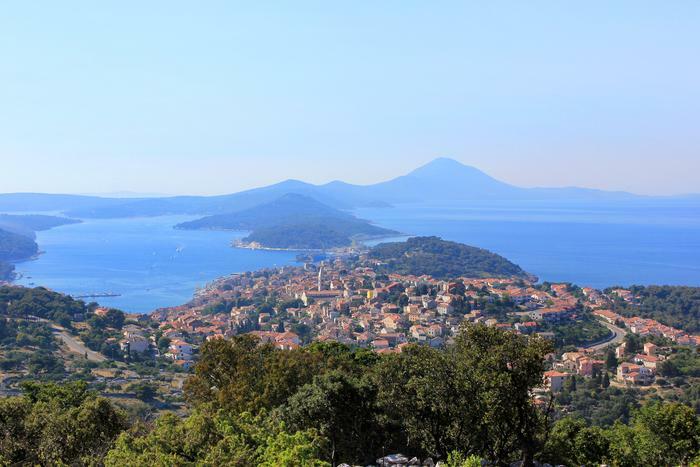 It offers spectacular views of the central Dalmatian islands. Take a break in some of the numerous rest areas and meet the many animals whose habitat is on the mountain. The Kotiština botanical garden in the foothills is a well-known attraction. Evenings in Makarska fill the old town streets with buzz. Among the main sights, we recommend the Franciscan monastery and the shellfish museum, certain to delight your children with the colorful tropical specimens. One of Kvarner's most beautiful islands, Lošinj, alongside the usual advantages of Adriatic holidays - wonderful beaches, clean sea, quiet surroundings and public feasts - offers an opportunity to introduce yourselves to its diverse plant and animal life. Walking along the Lošinj coastline, you will have numerous chances to see the archipelago's most famous animal . the good dolphin. Entire flocks frequent the waters around Lošinj, making the popular animal something of a trademark of the island. Another protected species - the gecko - is somewhat less popular, but certainly offers an interesting sight. It has been known to frighten first-time visitors, but the tiny, harmless lizard offers a good photo motif - if you are fast enough to shoot it as it rushes past you. While it may seem otherwise, the gecko is far more frightened of you than you are of it. Numerous plant species have made Lošinj an aromatic empire. Each month in the calendar is devoted to some of the island's plant species. Take part in events which promote this botanical wealth. Introduce your children to the aromas rarely felt on urban asphalt and bring home a bundle of herbs which will remind you of Lošinj even in wintertime.